Please complete the application below so we can get to know you better and find the right job for you! 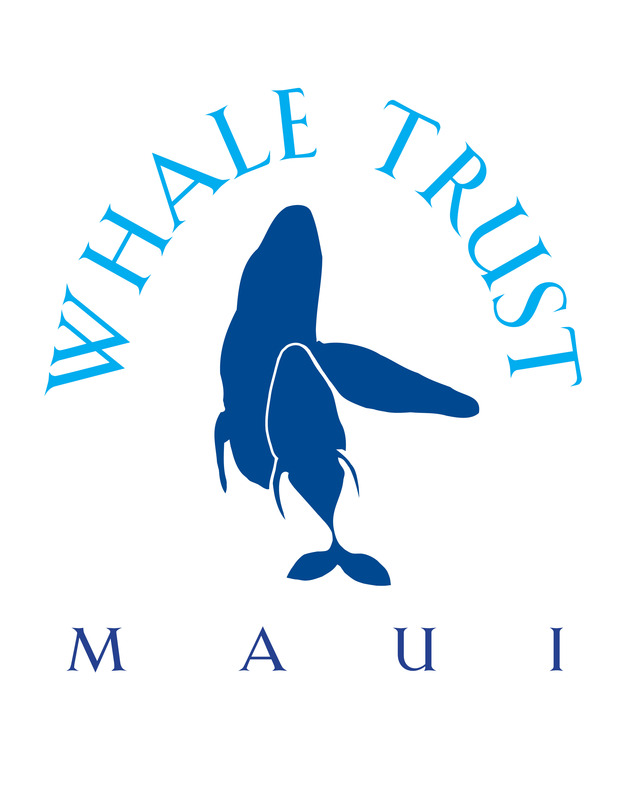 Whale Trust is committed to protecting the privacy of any personal information that is collected here and it will not be shared with others. Thank you in advance for your interest in Whale Trust! * 6. Why Do You Want to Volunteer? * 7. Have you ever volunteered before? Where? When? What did you do? * 8. Do you have any specific skills you would like to apply in volunteering? * 9. What type of volunteering is of interest to you? * 10. Do you have transportation? * 12. What is your availability? * 13. What time(s) of day are best for you to volunteer?